Earlier CMS WordPress templates were only used for writing blogs. Ever since then, it has evolved much and now has emerged out to be the most popular free web development system. It allows us to make numerous websites on the internet. If you don’t want to make your site on your own, you can easily find CMS WordPress templates developers. 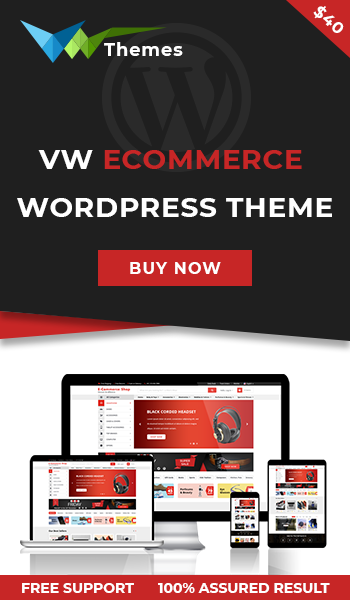 The online market is full of CMS WordPress templates developers. Therefore, it becomes a challenging task to come up with the best one. You need to take efforts in choosing the best person for the completion of your project. Firstly, you have to be clear about your website requirements. This is necessary to confer the responsibility of your site onto the developer. He must get exactly what you are expecting from him. The following suggestions will help you in selecting the best CMS WordPress templates developers. See how well skilled the developer is in CMS WordPress templates. You will find some developers succeeding at some points while not able to cope up with some others. Be specific with your requirements and what all functions you want in your site. Determine whether the developer will be able to fulfill them or not. Before initiating the process, do study and evaluate your requirements. Try to learn few basics of CMS WordPress templates. Ask the developer to tell about his knowledge about CMS WordPress templates. In this way, you will come to know the standard of work you are going to receive from him. Do not go deep into it such as the entire technological innovation the developer has worked on. See that you ask only for the experience in CMS WordPress templates. Ask him for his profile. In this way, you will come to know about the different types and levels of CMS WordPress templates sites he has knowledge about. Then sort out your requirements and ensure that the developer will provide you that kind of performance. Be clear about the price you will be paying him and the exact timeframe within which the project needs to be completed. 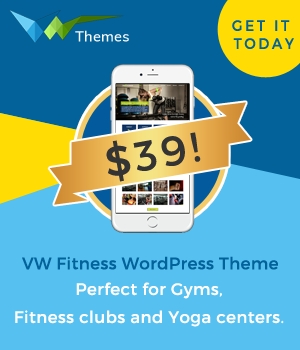 VWThemes is an eminent web designing company in Nagpur that has an in-house team of professional CMS WordPress templates developers. You can contact us to get your website ready by the hands of our experts.